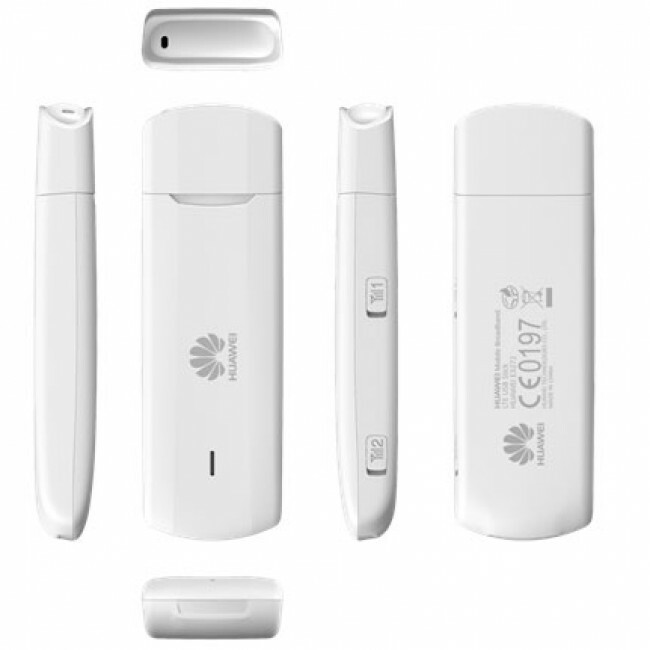 After Huawei E3276, Huawei offers a new model called E3272 for its LTE Stick series. Of course, the model supports LTE Category 4 (up to 150 Mbps) and this is the key feature for this new model. We show more details of E3272 below and reveal whether the acquisition of the mobile travel companion is worthy. Huawei unveiled the device for more than one year; it is easy to find shop online for Huawei E3272. Now it’s already available for many European operators. From the appearance, we can see huawei E3272 is not similar to E3276, which has a rotatable USB, while E3272 is a compact USB. Users should not be blinded by the lower model number after the “E”. For Huawei means, confusingly, higher is not always new. User might think that the technology department rolls this out for the marketing department. The most important is that we can benefit from Huawei sticks. Huawei E3272 supports the frequencies 800, 900, 1800, 2100 and 2600 MHz – hence the E3272 could work with all major providers in Europe areas. With unlocked Huawei E3272, user can travel to Middle East and Asia. As already indicated, the LTE modem is compatible with LTE Category 4, which can be achieved download speeds of up to 150 Mbps and upload speed up to 50 Mbps. In addition, the Huawei E3272 is backward with all relevant previous mobile radio standards (3G/2G). If located not at LTE coverage area, your device automatically switches to the next best technology, such as UMTS or HSDPA. A key difference for E3272 and E3276 is the built-chipset. Here Huawei E3272 relies on a HiSilicon Balong 710 (V7R1). Also new is a “HiLink” mentioned technology, which we introduce the following short. “HiLink” hides an innovation from Huawei, which aims to accelerate the start-up and thus to connect to the Internet enormously. After plugging in, as promised by the manufacturer, Configuration shall be unnecessary and it is online only 15 seconds. 15 seconds is for driver auto installation, setup, and connection! This is a small revolution in fact. Our editorial team has already taken several tests with various sticks, such as ZTE, in the past. Some devices need only install the software for up to 15 minutes, followed by complex configuration and excruciatingly long load times if necessary. Now it is finally turned to the Web Interface. This means installing extra software is no longer necessary – the operation easily handled via the browser, so as the Huawei E3272. However, “HiLink” is not a novelty from the E3272. Various predecessors already had the feature. One criticism, however, is still there. 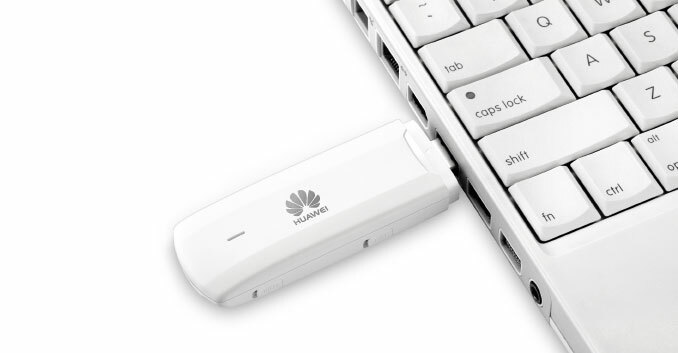 While many other models of Huawei have a swiveling USB port, which proved to be user-friendly, but Huawei E3272 is unfortunately missing this feature. When used in conjunction with a laptop, user has to connect the E3272 via USB extension cable. The E3272 is a rock solid LTE stick, which is technically on the amount of time. Those who does not need a Wi-Fi hotspot, can safely access via E3272. The relatively low price convinced. Significant innovations and improvements are attractive.